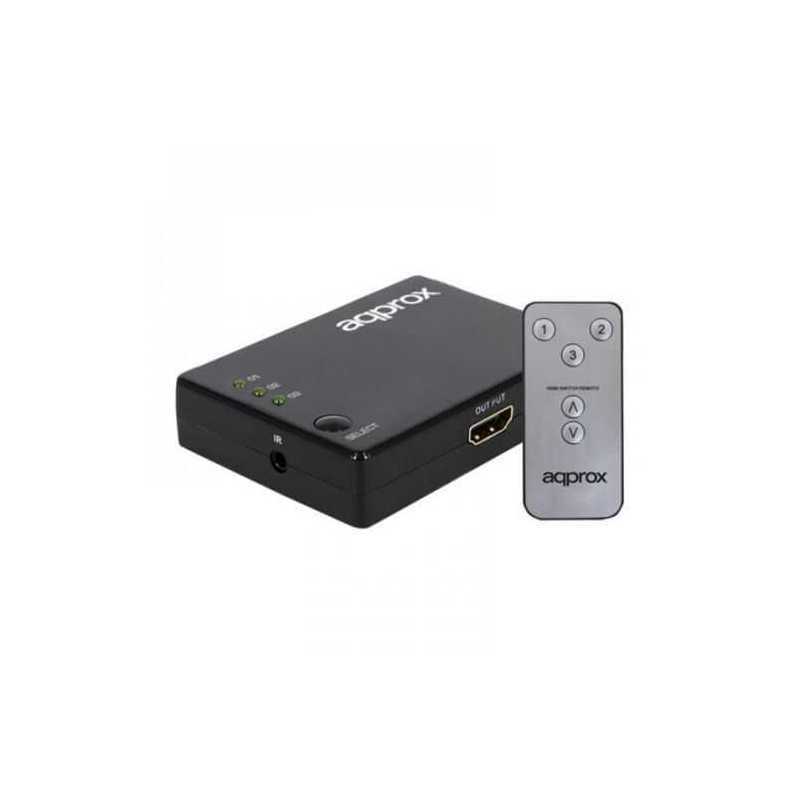 The appC29 is ideal for connecting to your TV three devices at the same time such as a TDT, Play Station or Blue Ray Disc. 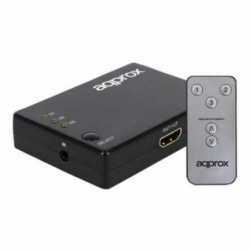 It supports maximum resolution of 1080P, 3D compatible with HDCP 1.0 / 1.1 / 1.2. From your TV, you can connect three devices simultaneously so that you can choose at all times, what you want to see and do. You can play the Play Station or watch a DVD movie from one TV. Enjoy the convenience of your remote control to choose in each moment, what you want to do.